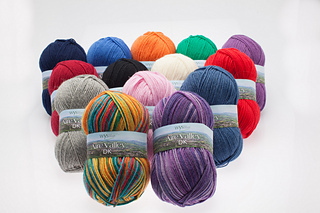 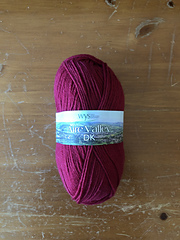 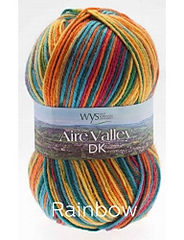 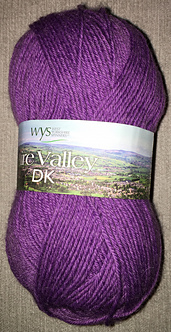 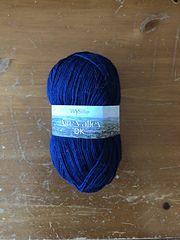 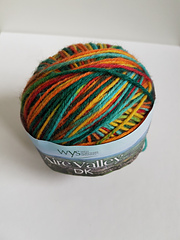 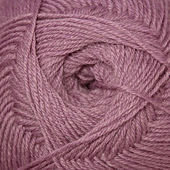 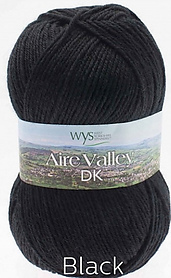 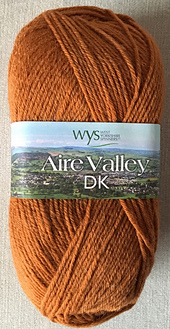 Our Aire Valley range of yarns are a wool rich blend of 75% British wool 25% nylon. 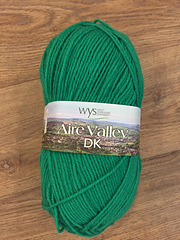 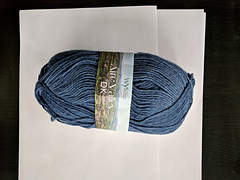 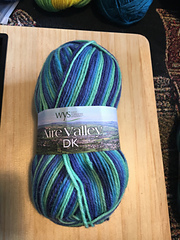 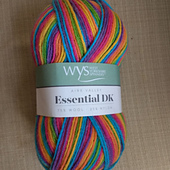 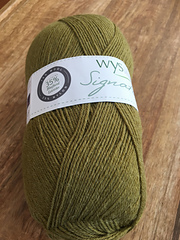 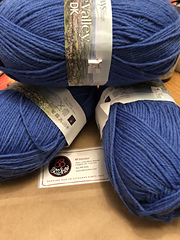 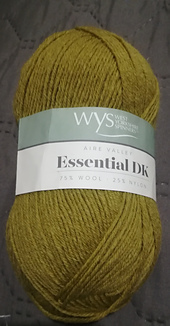 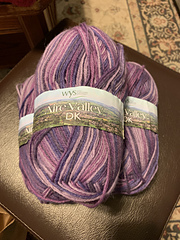 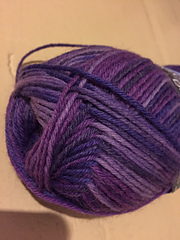 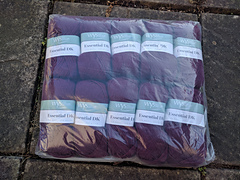 This durable yarn gives all the quality you would expect from a WYS wool rich product but is also machine washable and excellent value for money. 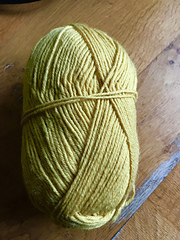 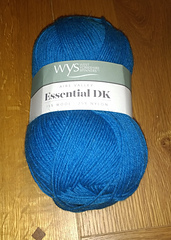 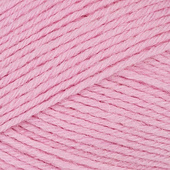 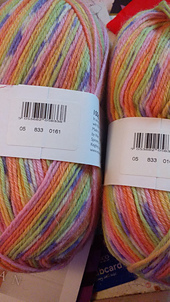 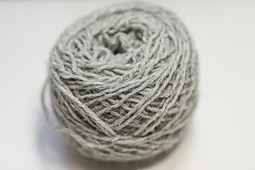 We are also proud to say that this yarn has been awarded the British Wool Mark of quality.